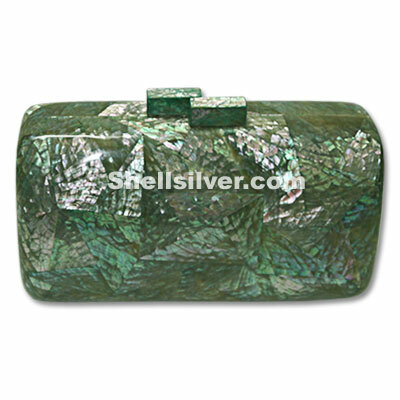 Fashion handbag in rectangle shape 22.5cm x 12.5cm x 8.5cm diameter made of blacklip shell, kabebe s more..
Evening shells bag in rectangle shape design 22.5cm x 12.5cm x 8.5cm made of green abalone shell in more..
Evening clutch bag in elongated oval shape 26cm x 7.5cm x 5.5cm made of aluminum brickley w/ black l more..
Evening clutch bag in oval shape 24cm x 11cm made of young tab shell cracking design, hammer shell c more..
Evening clutch bag in oval design 24cm x 11cm made of bamboo bark & MOP shell inlaid. 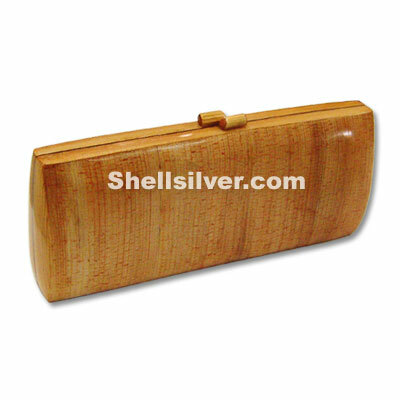 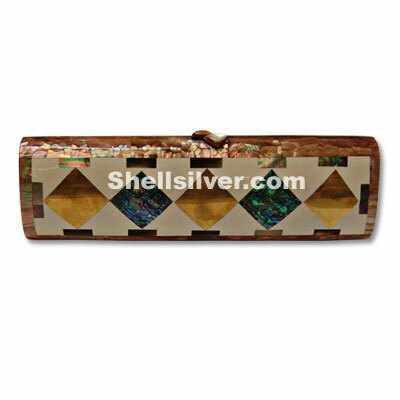 fashion jewel more..
Evening clutch bag in rectangle shape design 23cm x 10cm made of banana bark lamination. 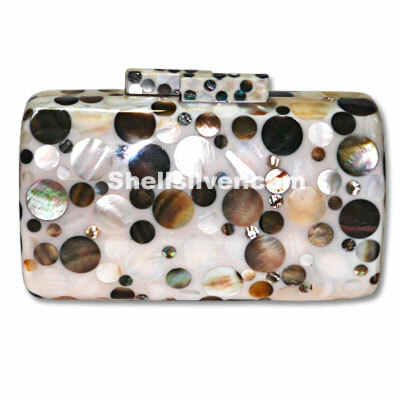 fashion jew more..
Evening clutch bag in 25.5cm x 7.5cm x5cm made of brown lip cracking, paua shell diamond, blacklip & more..
Evening handbag or Shells bag in 13.5x8x6cm made of kabebe, blacktab, blacklip, brownlip, young tab, more.. 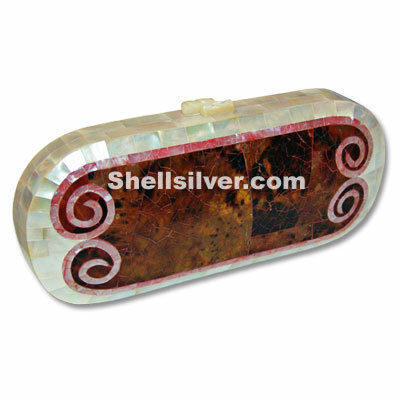 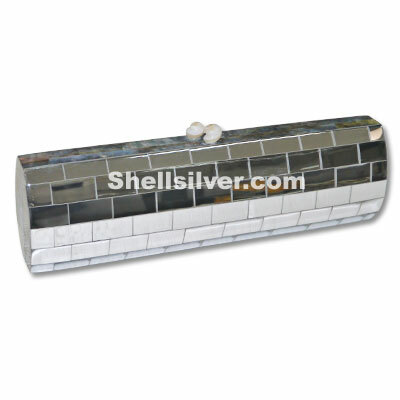 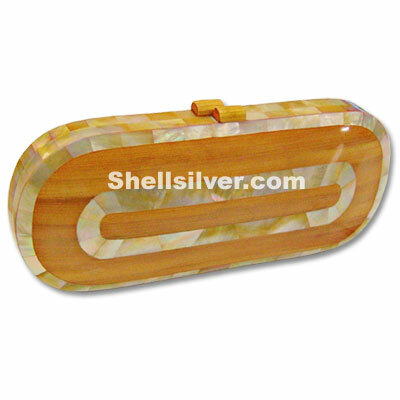 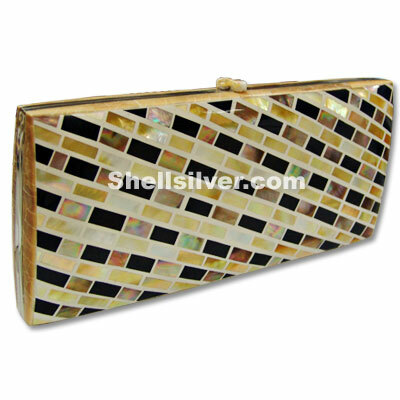 Shell clutch bag or evening handbag in 18x9.5x7.5cm made of kabebe shell in square inlaid & silver m more.. 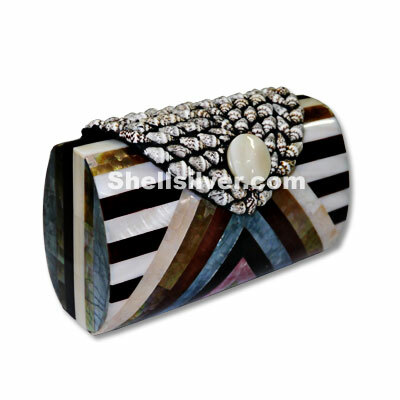 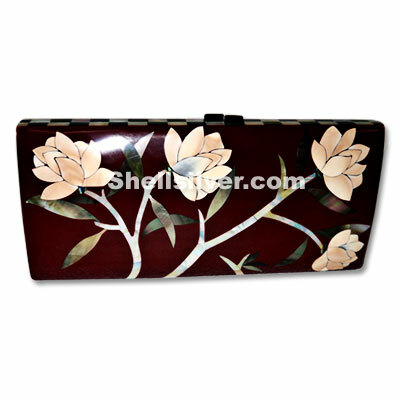 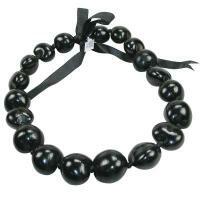 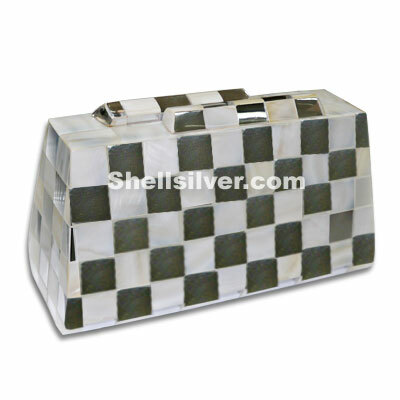 Fashion handbag made of shell in 24.5cmx11cmx3cm rectangle shape made of MOP shell, brownlip & black more.. 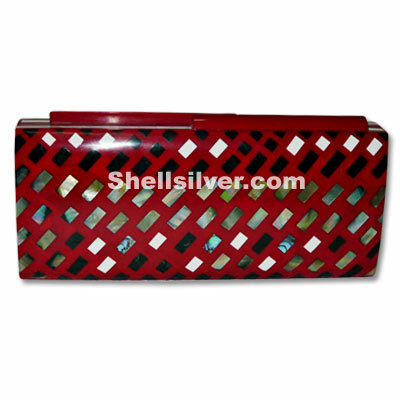 Fashion Evening handbag made of shell in rectangle shape 24.5cmx11cmx3cm design in maroon color base more..
Evening handbag made of shell in rectangle shape 23.5cmx10cmx4.5cm design in red color base, melo sh more..